Secrets of Slayage: How ESSENCE Fest Duo St. Beauty Look and Feel Fierce! From the inside to the outside, here are the ways that St. Beauty—who will perform at the 2016 ESSENCE Festival, June 30-July 3 in New Orleans—live up to their name. 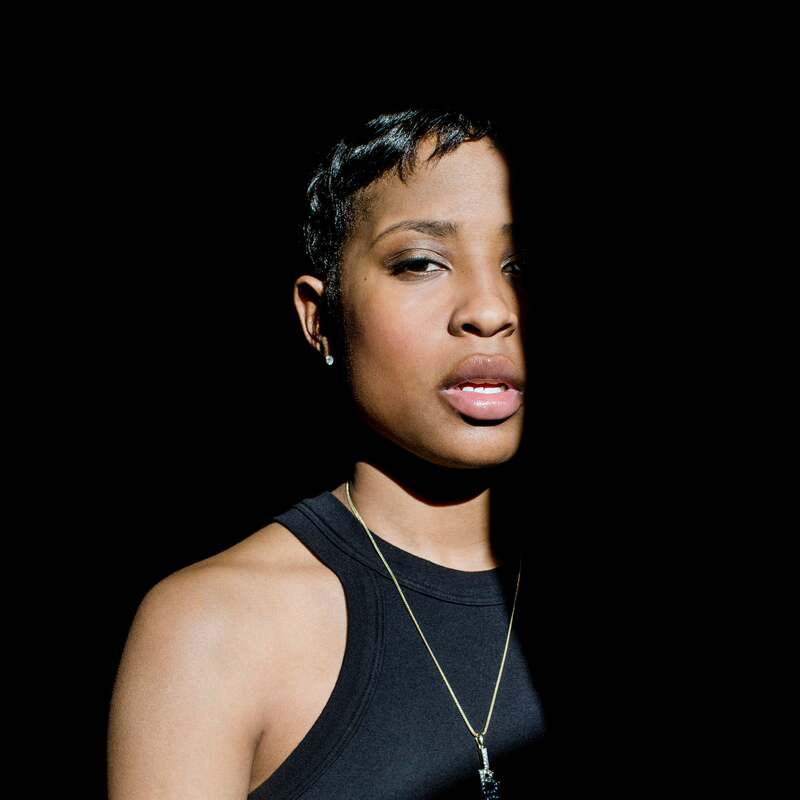 With fans like Drake, Dej Loaf—who will perform at ESSENCE Festival, held June 30-July 3 in New Orleans—has become one of the hottest new female MCs in the game. From vitamin E to detox water, here are five ways that the singer and Empire actress—who will perform at ESSENCE Festival, June 30-July 3 in New Orleans—keeps looking fierce and flawless. It's official: Puff and Common will be bringing you classic hip-hop flavor at the 2016 ESSENCE Festival. Check out the night-by-night schedule to see when your favorite artist is set to perform at the 2016 ESSENCE Festival. We already know how fierce ballerina Misty Copeland is; after all, she graced our September 2015 cover. But we will get to be inspired by this force of nature on a whole different kind of stage when she serves as a speaker at the ESSENCE Empowerment Experience during this year's ESSENCE Festival. But before the big weekend, June 30-July 3 in New Orleans, let's marvel at Copeland's amazing mind- and body-bending abilities. And buy your tickets to 2016 ESSENCE Festival here. From beginning her modeling career at 12 to becoming a new mom (to son York) in January, Tyra Banks 42, has been giving us life for three decades. And after 16 seasons of America's Next Top Model and countless catwalks, the one-woman brand—who will be working the ESSENCE Empowerment Experience Stage at ESSENCE Festival in New Orleans June 30-July 3—is now winning in the business world with a beauty line, books and more. But once a supermodel, always a supermodel, so let's look back on 10 of her fiercest looks. 15 Iyanla Vanzant Quotes to Inspire You Right Now! 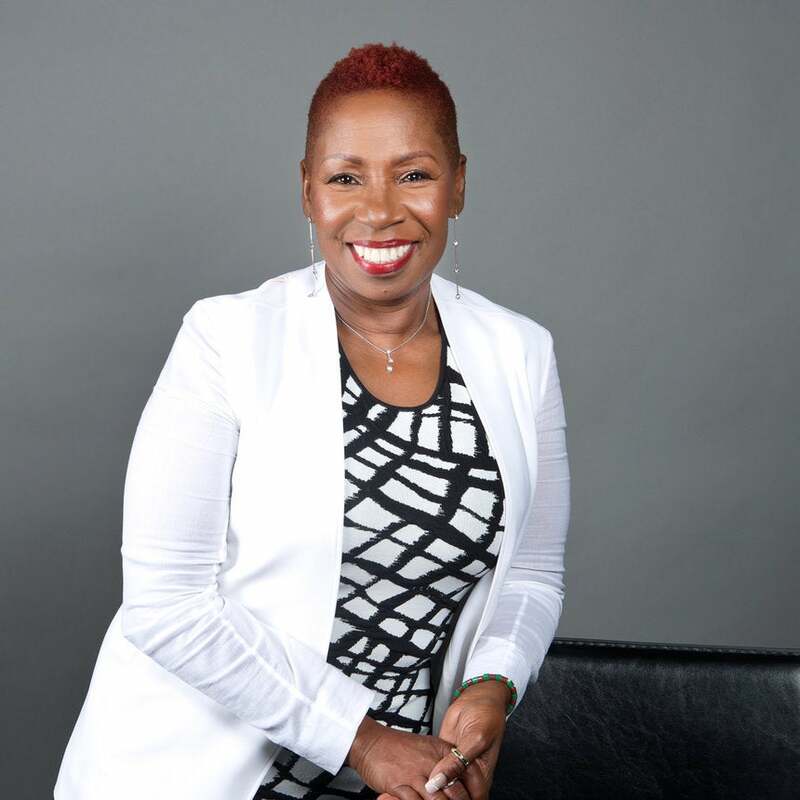 Author, talk-show host and motivational speaker Iyanla Vanzant has become a staple at our ESSENCE Fest Empowerment Experience. Every festivalgoer who attends her packed sessions, where she dispenses tough love and inspirational words, leaves with a sense of empowerment. And this year she will be back to deliver more Oprah-approved messages in New Orleans over July 4th weekend. It's official! R&B newcomer Kehlani will be joining us in the SuperLounge at the 2016 ESSENCE Festival in New Orleans this July 4th weekend. Read our new interview with Jill Scott after the release of her fifth studio album, "Woman." Jill Scott speaks on the case that's rocking the nation. 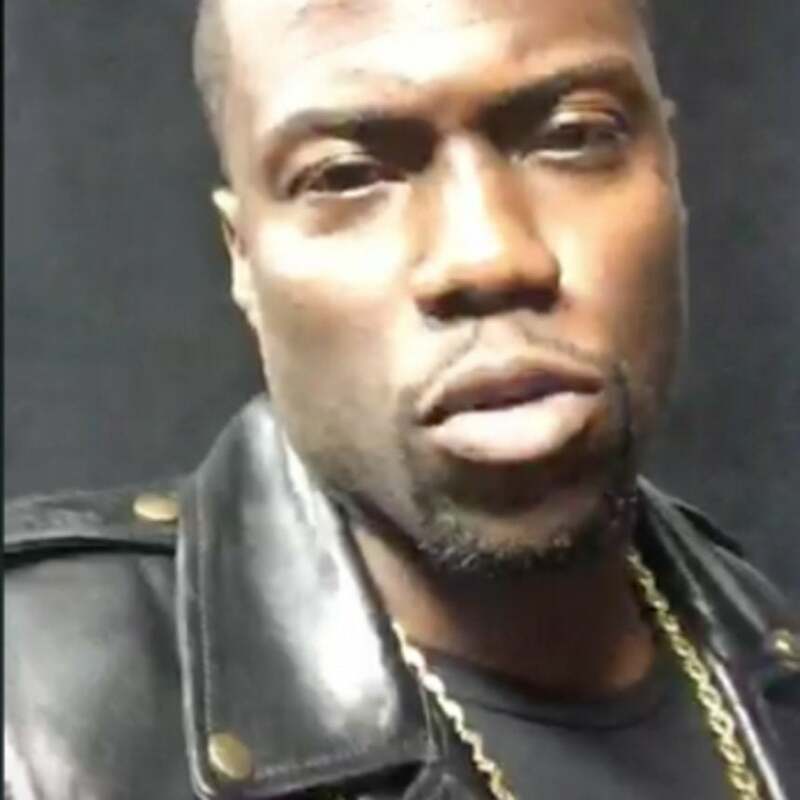 Kevin Hart uses Periscope to give his fans a live, behind the scenes look at his busy, high profile schedule. When he arrived in New Orleans, the almost 36 year old dad and fiancé told his fans he had been shooting since 4:30am the day before, and barely got any sleep. Still, the show went on and he performed in front of thousands to close out the NOW PLAYING concert of the 2015 ESSENCE Festival. #EssenceFest headliner, Kendrick Lamar's new video, Alright, was released earlier this week. Watch the powerful piece, inside. 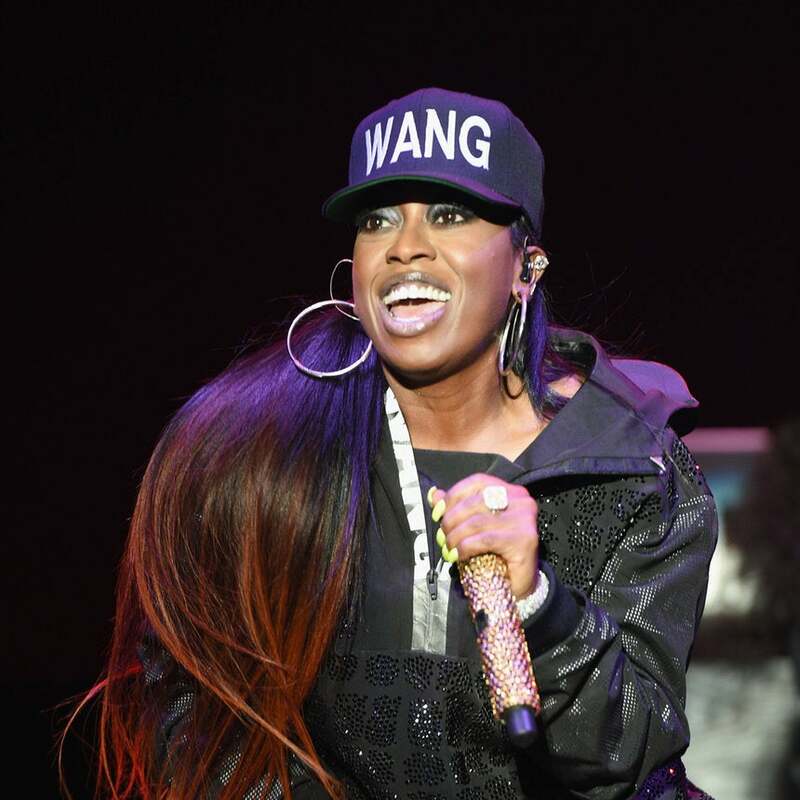 The ESSENCE Festival headliner is celebrating her 44th birthday today, and we are celebrating her comeback. We can't wait to see Misdemeanor light up the Essennce Fest stage in New Orleans this weekend. #EssenceFest alum, Janet Jackson made her way out on to the BET Awards stage to accept the first ever Ultimate Icon award, and not one celebrity in the room could hold their composure. Watch the moment, here. The 2015 ESSENCE Festival® is days away and our performers are ready to take over New Orleans with their biggest fans. But before they make their way to NOLA, a few of our most celebrated performers hit the red carpet at the BET Awards in Los Angeles to show up and show out. In honor of our big week, we wanted to gather a round up of a few of our favorite performers of this year. If you don't have a ticket yet, you are in luck! Single Night Tickets are still available, now. Listen to Ed Gordon and ESSENCE Mag's Editor-in-Chief Vanessa De Luca reveal why attending ESSENCE FEST is more important than ever.